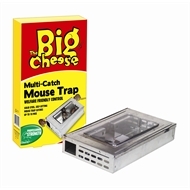 The Big Cheese multi-catch mouse trap featues a heavy duty galvanised steel design cage. 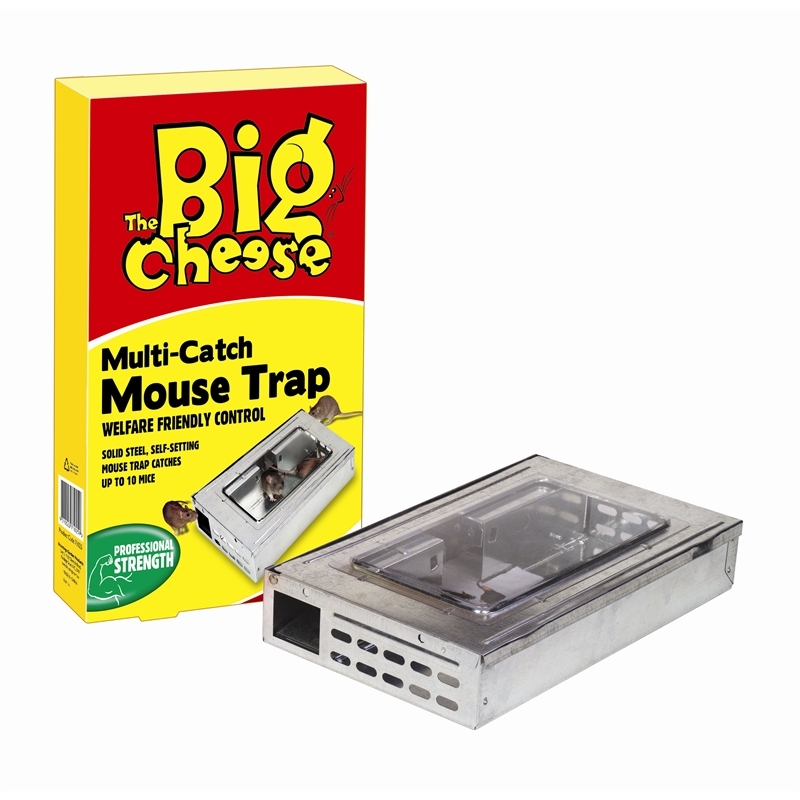 It has a self setting mechanism, clear view flip top lid for easy inspections and cleaning and can catch 10 or more mice in one setting. 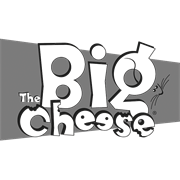 It is ideal for domestic and commercial sites, including food storage areas and farms.